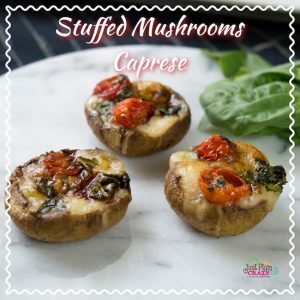 Stuffed Mushrooms Caprese Recipe | Be Plum Crazy! 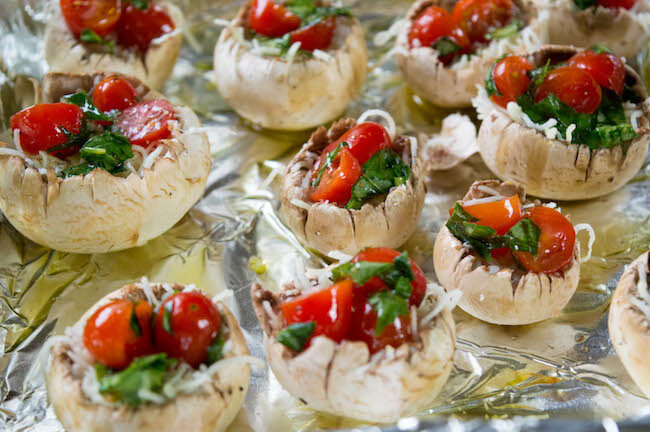 The Stuffed Mushrooms Caprese Recipe is brought to you by Just Plum Crazy. 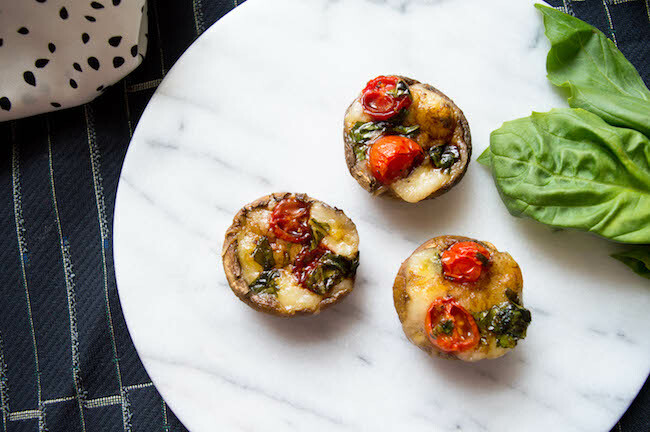 Stuffed mushrooms are one of the best appetizers. 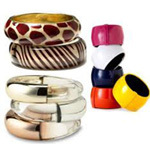 There are so many different ways to stuff them. You can use stuffing mix, cheese, or even crabmeat. 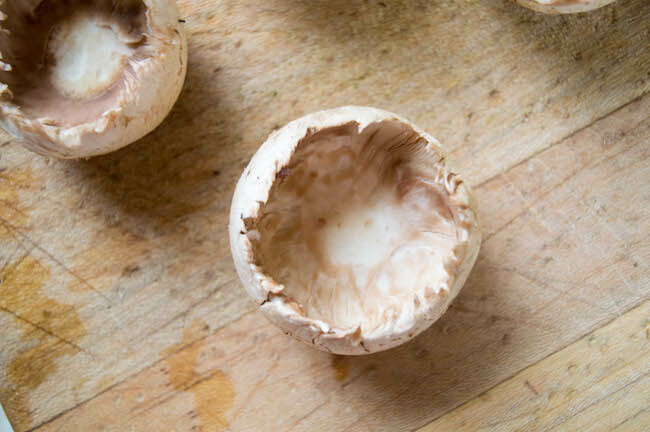 If you want to celebrate National Stuffed Mushrooms Day, why not try the recipe below? 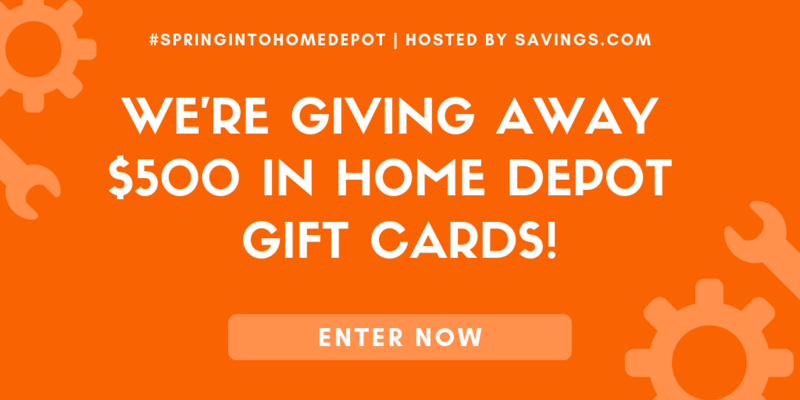 You can have these with dinner or just as a snack. Either way, these are really yummy and sure to be a hit with anyone that loves mushrooms. 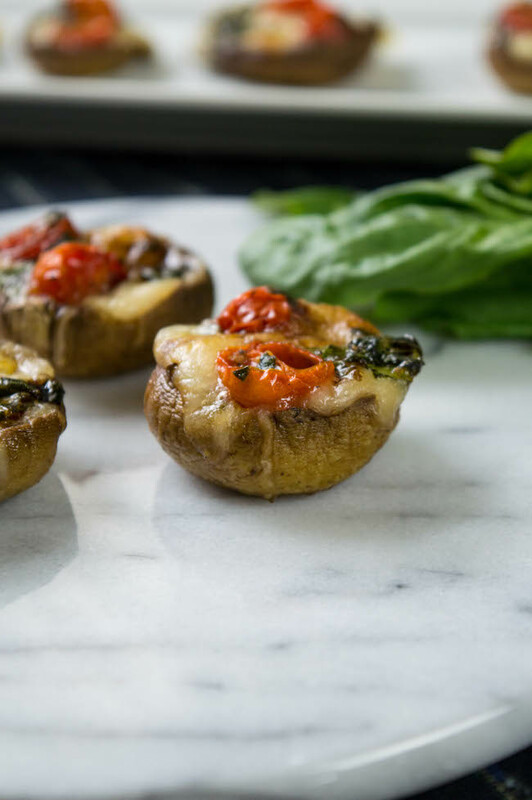 Stuffed mushrooms pair well with steak or even grilled chicken or pork. This would also make a great recipe for Valentine’s Day. If your spouse enjoys this recipe, consider making them again on the most romantic day of the year. 1. Preheat oven to 400 degrees Fahrenheit. 2. 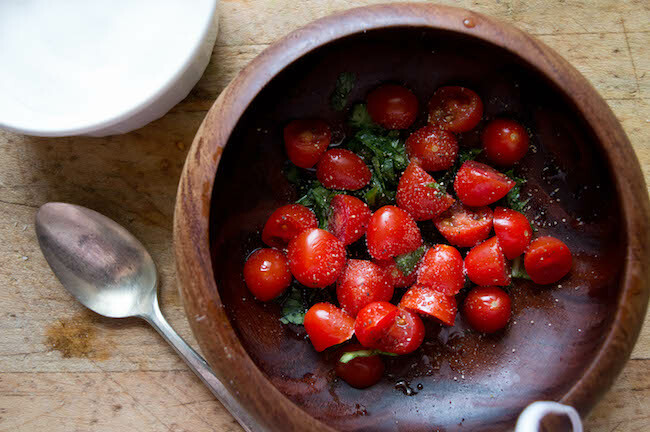 In a small bowl add in tomatoes, basil, olive, a pinch of salt and pepper and toss together. Set aside for 10 minutes to marinate. 3. Cover a baking pan with aluminum foil and spread 3 tablespoons of oil over it. 4. 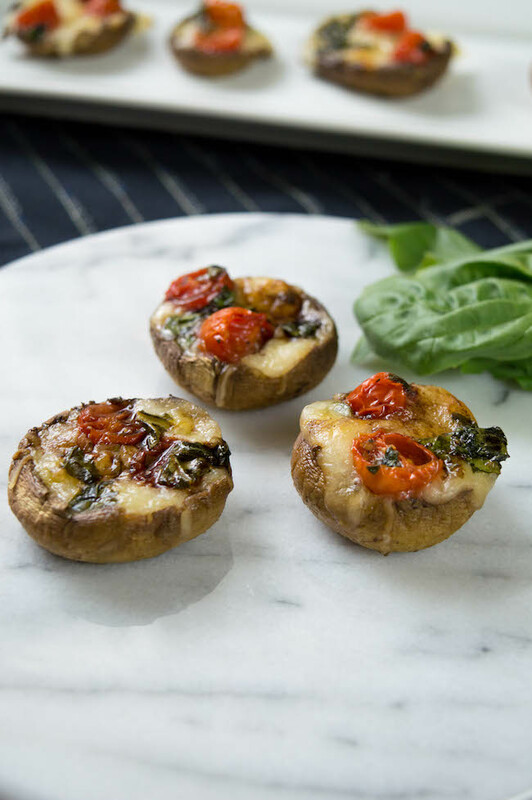 Fill mushrooms with 1 tablespoon of cheese and top with 2-4 tomatoes over each. 5. Add mushrooms to pan and bake for 20-25 minutes, or until cheese is golden. In a small bowl add in tomatoes, basil, olive, a pinch of salt and pepper and toss together. Set aside for 10 minutes to marinate. Cover a baking pan with aluminum foil and spread 3 tablespoons of oil over it. 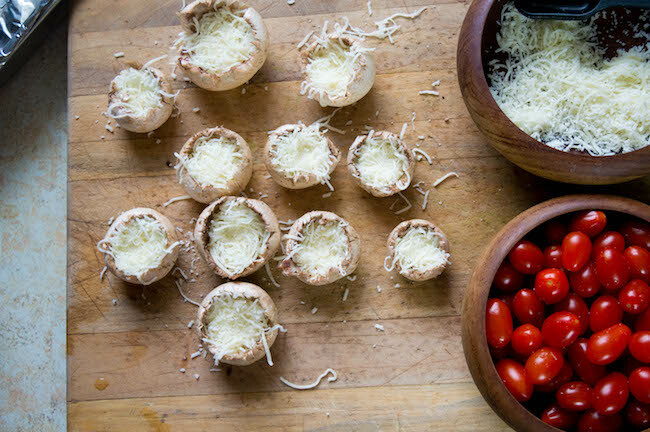 Fill mushrooms with 1 tablespoon of cheese and top with 2-4 tomatoes over each. Add mushrooms to pan and bake for 20-25 minutes, or until cheese is golden. 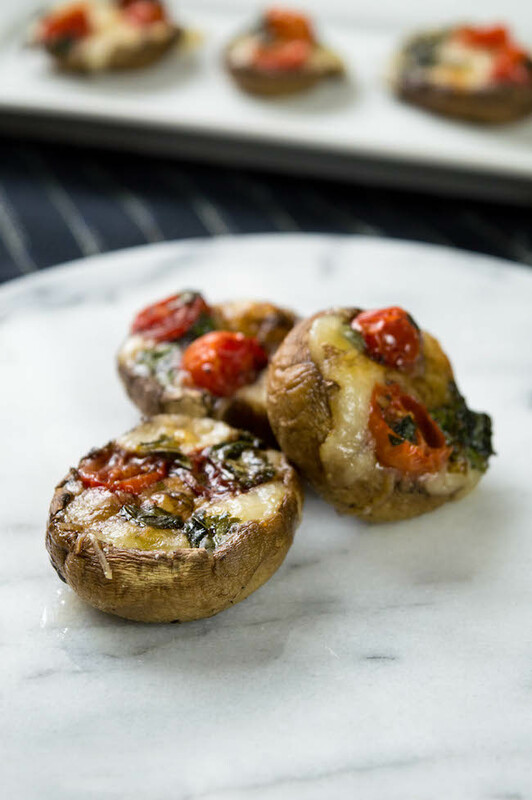 Be sure to check out our Bacon Cheddar Stuffed Mushrooms recipe.